We would like to see HEAPS of entries this year and show the other regions what talent we have here in the Bay of Plenty and especially Te Puke. Start shoulder tapping your crew and we will have a networking night (and possibly organise a script writing workshop if requested,) in the weeks leading up to the event solely dedicated to 48 hours with tips , rules, speakers etc to help you along the way. You can contact Jannine Bishop at jannine@bopfilm.nz for more info. Vector Group entered last year under our initiative Te Puke Film. 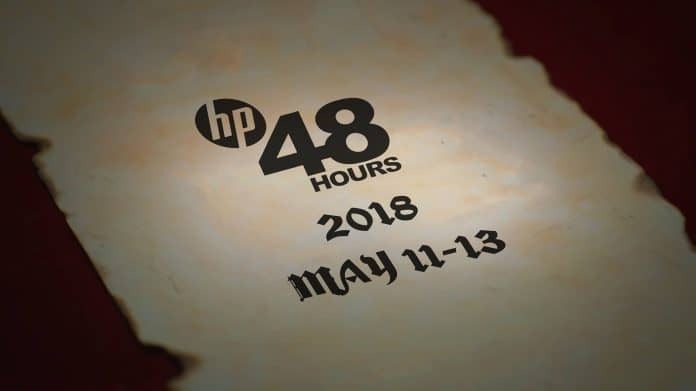 We will be doing the same this year and invite you to give the HP48Hours a shot.